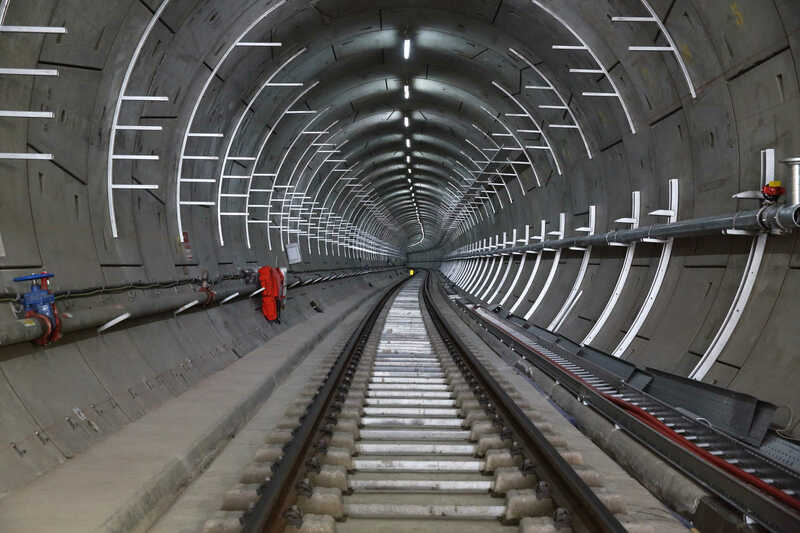 The series follows the initial progress of the construction of the new TFL-run railway under London, following everything from engineering challenges and completion of key milestones. The documentary displays how the Victorian Connaught Tunnel in the Royal Docks was re-built, and the construction of the cathedral-sized new station at Canary Wharf. 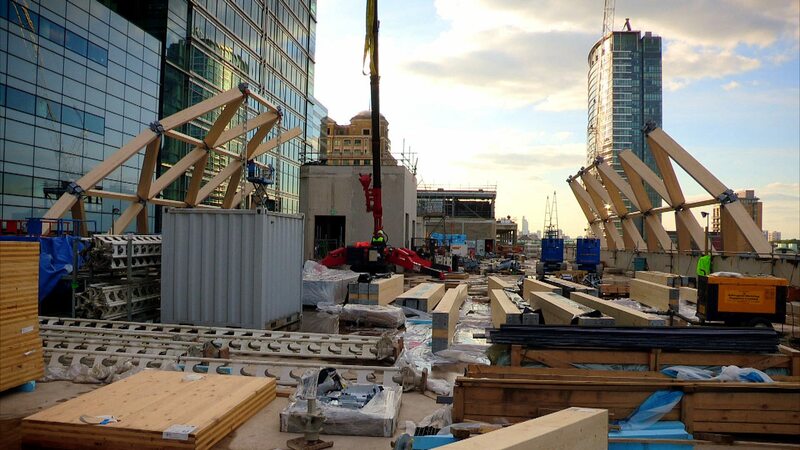 Completion of the Crossrail Elizabeth line is expected for December 2019 and an estimated 200 million annual passengers will use the first Elizabeth Line services through central London. Not only will the Elizabeth Line reduce journey times across London, easing congestion and offering better connections, it also has the potential to change the way people travel around the capital. Maidenhead station will see some significant improvements as part of the Crossrail programme, benefitting from platform extensions to accommodate the new 200-metre-long Elizabeth line trains. The work began in 2014 and the station has remained open throughout the works. The opening of the Elizabeth line will drastically reduce journey times from maidenhead into London and when its fully open in 2019 it will bring an extra 1.5 million people to within 45 minuets of central London. The Crossrail project is also helping to drive regeneration along the length of the route and Maidenhead council has recently announced plans for a £2bn regeneration of the town centre. As London spills out into it’s surrounding areas, Maidenhead’s new link to the capital through Crossrail makes it one of the best if not the best option for businesses and residents looking for a cheaper, more sustainable location – still in touching distance of the capital.